visit one of our amazing stores. 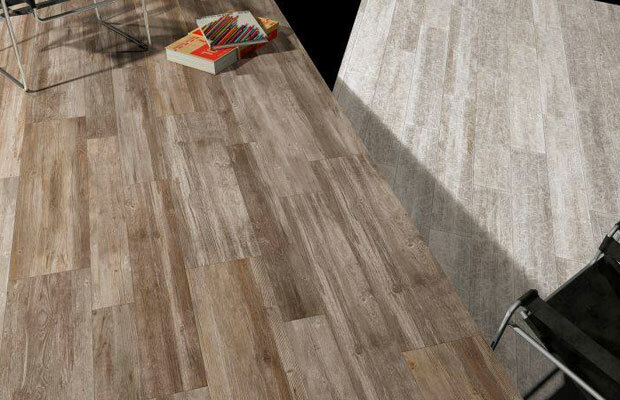 Tile Power Forster and Taree offers an extensive range of exclusive floor and wall tiles for your home. Carpet One Forster stocks a huge range of rugs, carpets, vinyl, bamboo and timber floor covering solutions. We stock BIGA+ vanities, tapware, toilets, showers, undertile heating and many other bathroom accessories. Tile Power also offer a tile laying service, complete bathroom renovations and re-tiling by licensed tilers. Tile Power also offer a tile laying service and all of our tilers are fully licensed. 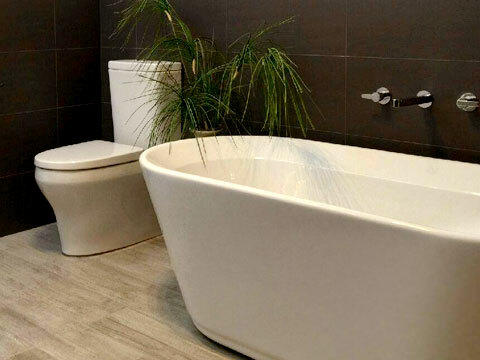 Complete bathroom renovations and re-tiling – we look after all trades from start to finish. 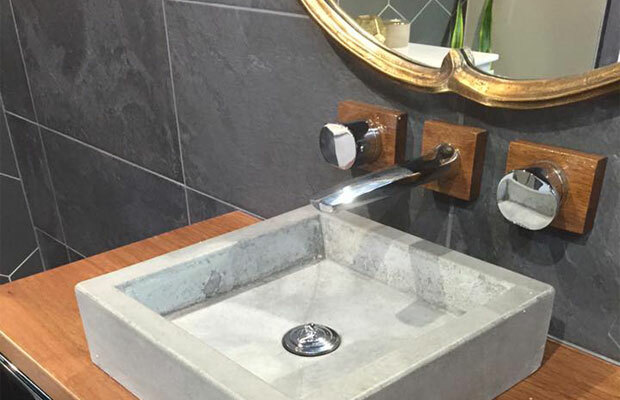 Tile Power Forster and Taree are a team of professionals dedicated to provide clients with the best available materials for their individual requirements. Tile Power’s aim is to provide superior quality service and materials of the most up-to-date design, colours and textures to fulfill our client’s needs. Floor and wall tiles, natural stone, fittings and tools are all on display 6 days a week in our large modern showrooms. Come and see how we can design, install or supply all of your tiling requirements. Carpet and flooring sales, installation & repairs. 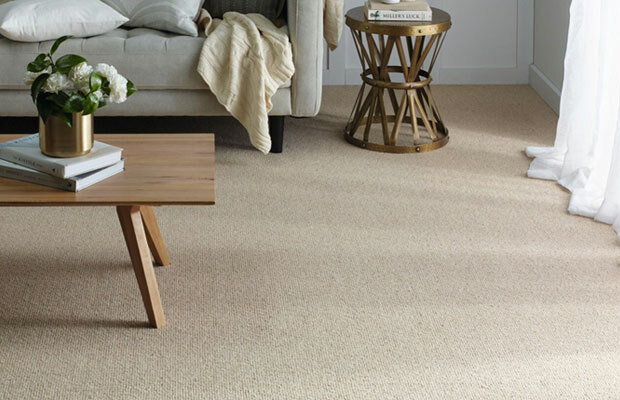 Carpet One Forster stocks a huge range of affordable floor covering solutions for every application including rugs, carpets, vinyl, bamboo and timber. We also stock blinds, window coverings, Venetians, Roman and Holland blinds. 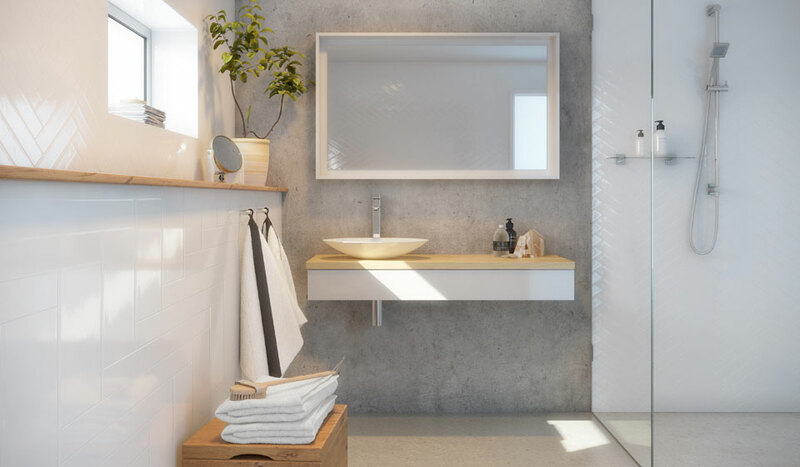 We stock BIGA+ vanities, basins, tapware, toilets, showers, undertile heating, rails, hooks and many other bathroom accessories to suit your new home or renovation.